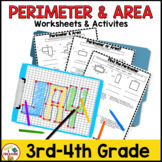 This activity will have your students exploring perimeter and area of rectangles and squares while playing with Cheez-Its! 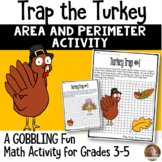 What kid doesn't love a math activity involving food??? 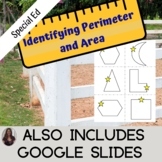 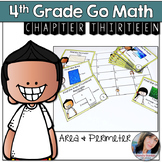 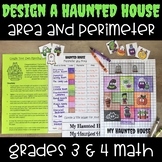 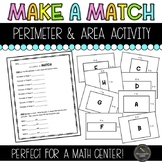 This is a really fun activity that allows students to use their perimeter and area skill and some creativity! 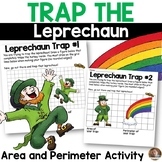 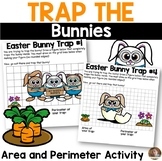 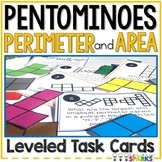 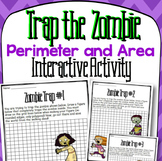 Simple perimeter and area measurement/calculation activity template. 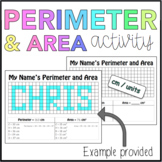 Aligned with Year 6 Australian Curriculum, QLD C2C.